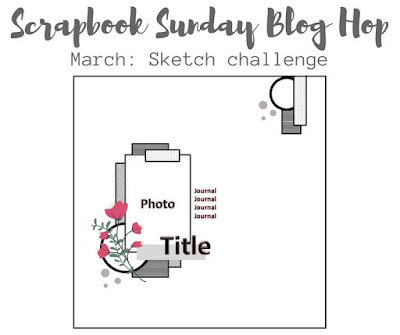 Welcome to the March edition of Scrapbook Sunday! 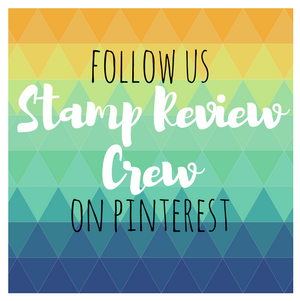 Once a month, me and some of my stamping friends share scrapbook projects using Stampin' Up! products. 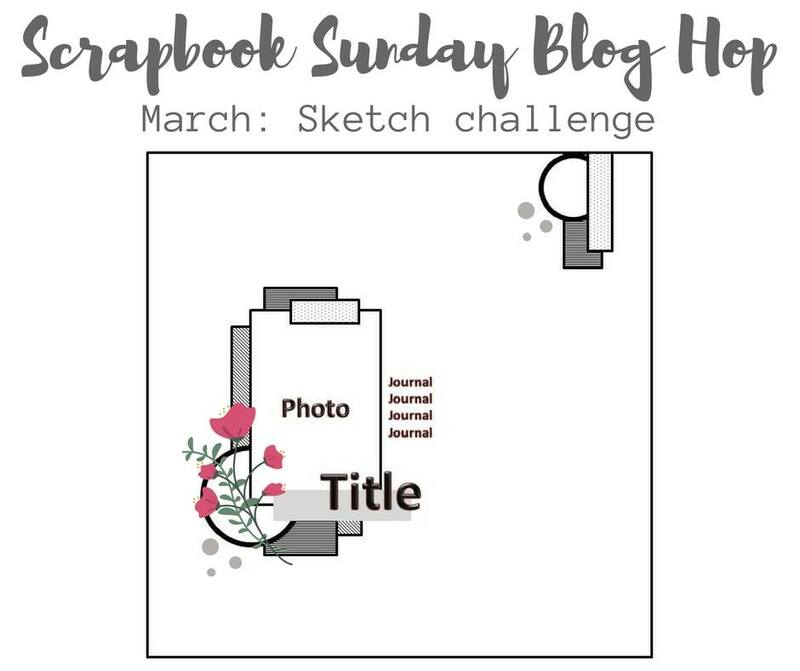 This month we are all using a sketch. We can all use a little jumping off point, and a sketch is a big time saver. If you fuss and fiddle with placement like I do, that is! As I rummaged through my stash of photos, I found this one of my daughter Charlene (the brunette) and her friend Sonia (the blonde). They have been friends since middle school, and even now, 9 years after graduating from high school, they are still good friends. 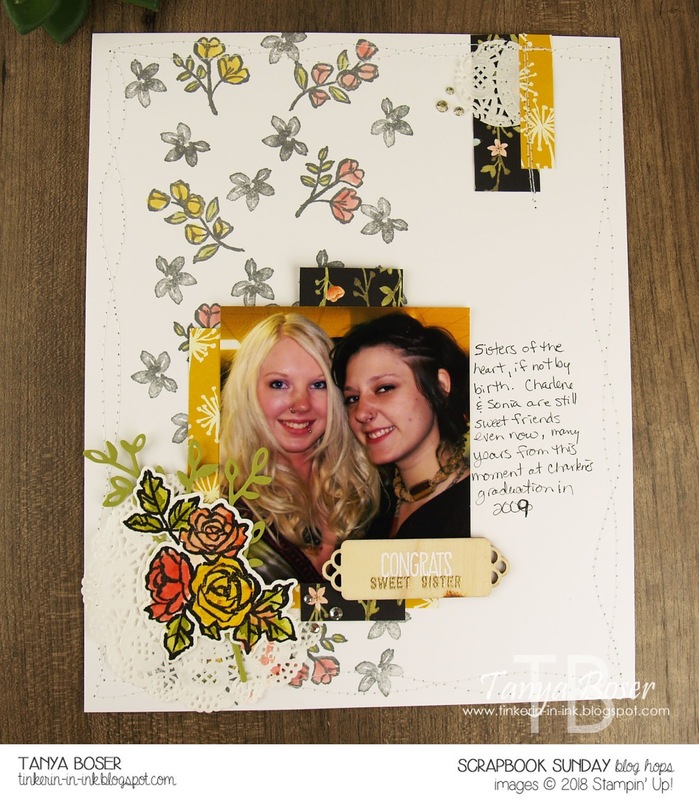 These two young ladies are tough, and sweet, and oh so very bohemian! 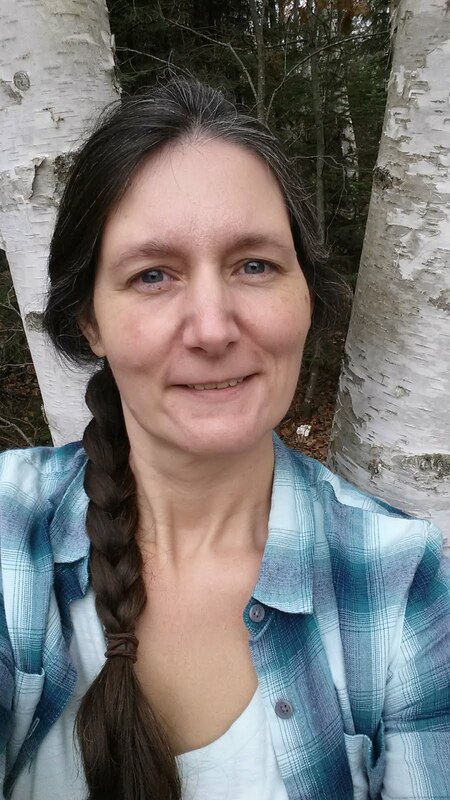 They used to dress up in long skirts, flowing peasant tops, and scarves, then walk out into the forest adjoining our property to have tea parties. This was when they were in high school! I am sure there were some less than innocent activities involved, but they sure had fun! These young ladies have kept their ideals of social activism, and positive thoughts despite some hard knocks that life has thrown at them. Such beautiful souls! I hope they both know how proud I am of the people they are, and how much I love them. 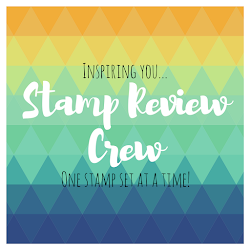 OK, time to venture on to the next blogger to see what they have done! As always, there is a clickable supply list at the end of this post. Love this page, Tanya. A great memory for your daughter and affirmation of her friendship! Wonderful page, Tanya! I didn't overlook your stitching along the margin... fantastic touch! 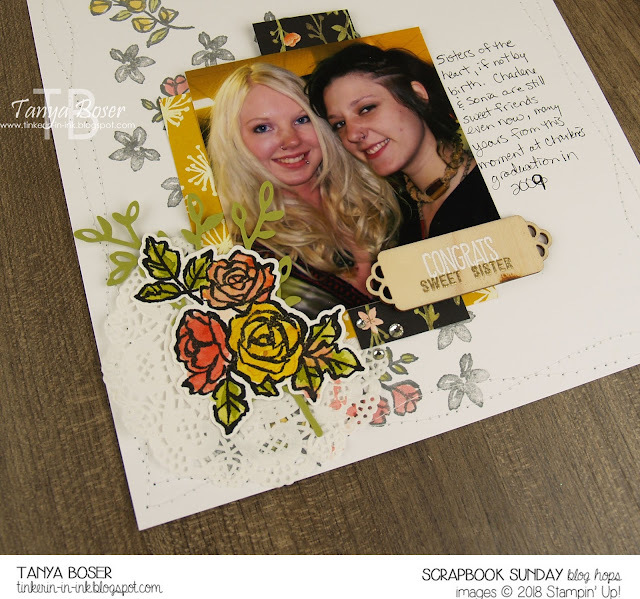 Scrapbooking brings our memories back to life, love your background story to the photo.